As a part of the terrible event that took place yesterday in the Chabad House of Kenya, the local authorities took it with the greatest concern. The head of the criminal investigations office had a meeting with the Shliach, and updated him with the most recent updates on the ongoing investigation. 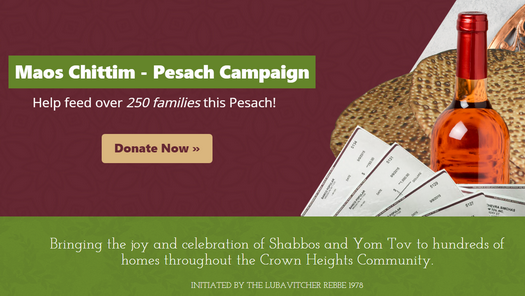 A Crowd Funding campaign has been launched to upgrade the security for the Chabad House. 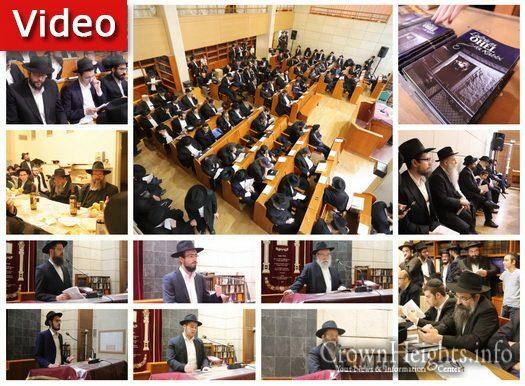 Rabbi Avtzon, a veteran mechanech and the author of numerous books on the Rebbeim and their chassidim presents this weeks story. He is available to farbreng in your community and can be contacted at avtzonbooks@gmail.com. 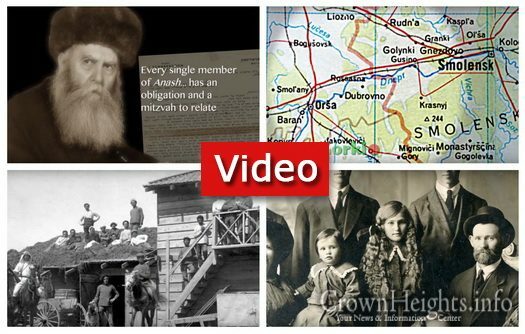 A new film documents the adventurous and altruistic life of Reb Moshe Zalman Feiglin Z”L, a devoted Lubavitcher Chossid who arrived in Australia in 1912 and has since steadfastly paved the way to the start of many of the Jewish educational initiatives in Australia. 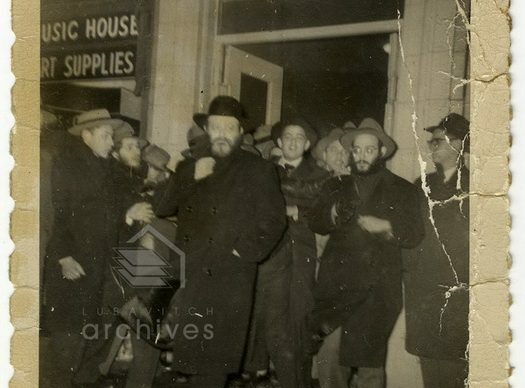 Courtesy of Lubavitch Archives, we present a weekly photo of the Rebbe as he exits the hall after a farbrengen, circa 1956. An English speaking farbrengen is to be held in Crown Heights on the the night of Shvii Shel Pesach. The Farbrengen will be located at Anash Shul 770 Montgomery St. starting at 12:50am. The farbrengen, which is geared to English speakers, will be hosted by Rabbi Michoel Seligson. 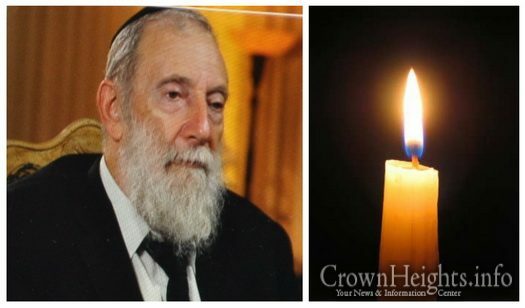 With great sadness we report the passing of Rabbi Yaakov Yisrael (Yanky/Jack) HaKohen Pfeffer OBM, brother of the Freirdicker Rebbe’s Shliach to Pittsburgh Rabbi Tzvi (Hershel) HaKohen Pfeffer. He passed away on Shabbos Tes Vov Nissan, the first day of Pesach. 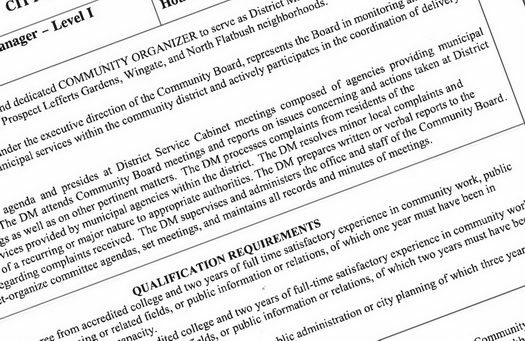 The Community Board 9, which covers nearly the entire Crown Heights area, has announced the opening for a District Manager position. The District Manager position comes with the responsibilities of establishing an office, hiring staff, and implementing procedures to improve the delivery of City services to the district. 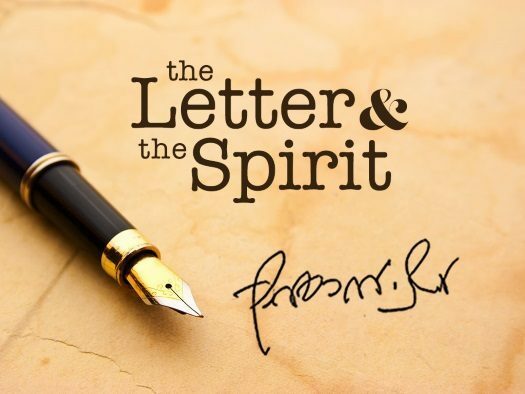 In honor of the last days of Pesach we present this weeks letter in which the Rebbe discusses the questions of the custom of eating or not eating kitniyos/legumes on Pesach – which custom one should follow and why. 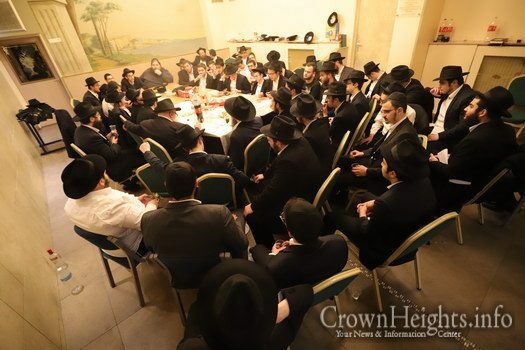 A Kinus Torah convened over Chol Hamoed Pesach in the shul adjacent to the Beis Chaya Mushka school in Paris. A special Torah pamphlet was given out to all the those who attended the event. Rabbi Yeshayahu Weber, an educator, is the founder and director of the Ruth Institute for children with learning disabilities. He was interviewed in his home in Jerusalem in March of 2014. 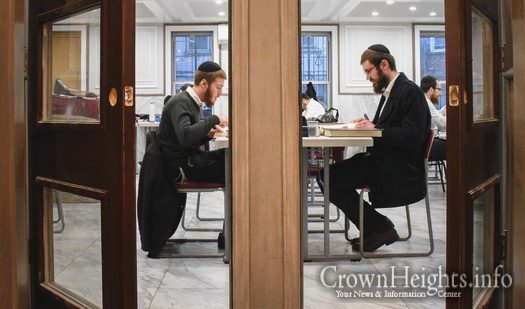 On Shvii shel Pesach, Hadar Hatorah located at 824 Eastern Parkway, will be host all night classes and discussion open for the community on the topics of Shvii Shel Pesach and the future redemption. Light refreshments will be served. The classes will be inspiring and interesting, in an effort help everyone stay awake learning the entire night. More than 50 apartments have hit the lottery in a Crown Heights building this week. 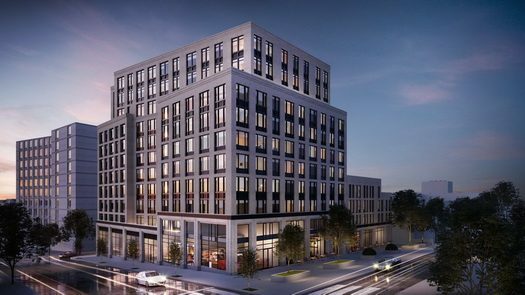 The building, located at 409 Eastern Parkway on the corner of at Bedford Avenue, is nearing completion, and its affordable housing units placed up for lottery. Alternate side parking (street cleaning) regulations are suspended on Thursday through Saturday, April 25th – 27th, 2019 for Passover (7th and 8th Days). All other regulations, including parking meters, remain in effect. 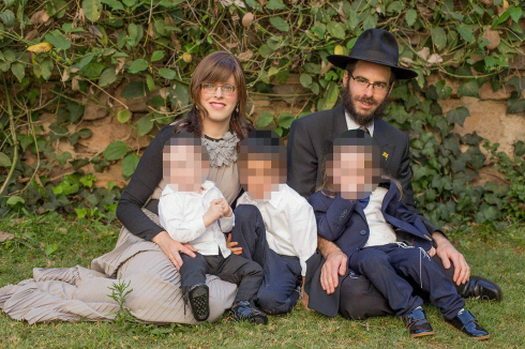 Shluchim to Nairobi Rabbi Shmuel and Chaya Notik were brutally beaten in a violent home invasion and robbery. The gang stole everything of value, but left the children untouched. 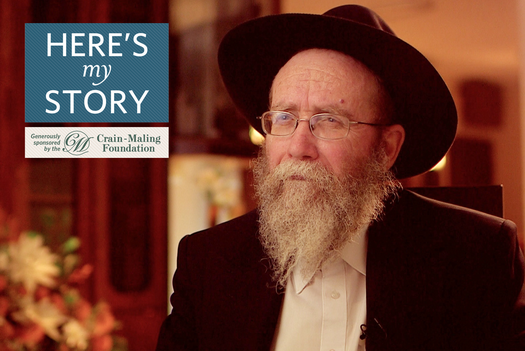 With the passing of Rabbi Binyomin Katz obm, we present part of his mysterious story. 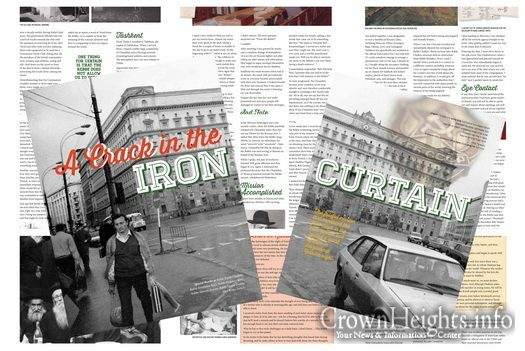 His complete story, which may never be fully known, weaves with other famous personalities behind the iron curtain. The story was published in the Chassidisher Derher Magazine on the 29th of Adar 5775. 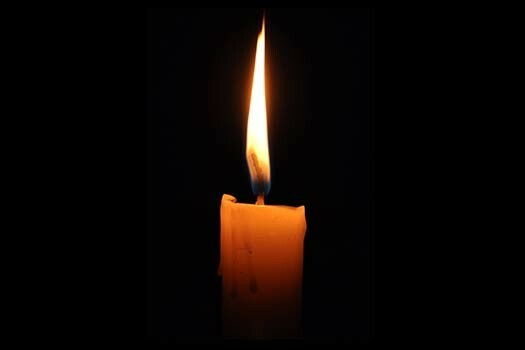 With great sadness we inform you of the passing of Rabbi Binyomin Hakohen Katz OBM, of New Haven Connecticut. 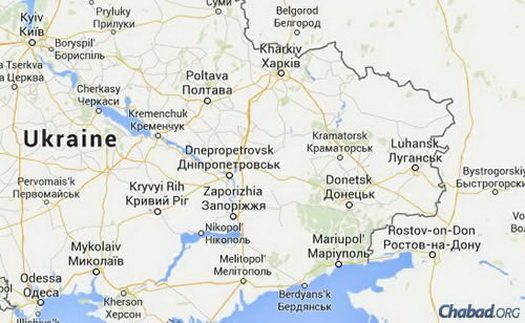 Rabbi Katz had a unique connection with the Rebbe, and was sent on secretive missions for the Rebbe in Soviet Russia. He passed away Tuesday Chol Hamoed Pesach, Yud Ches Nissan 5779. 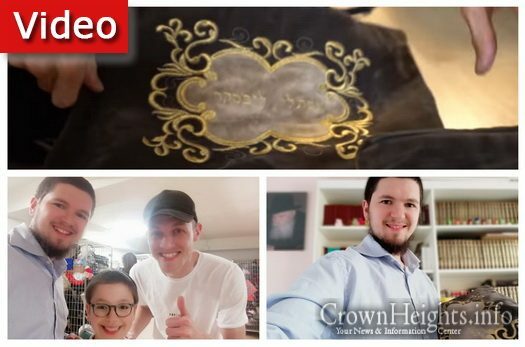 A European YouTuber had an unexpected find when he discovered a pair of Tefillin in a bulk lot of unclaimed items from Schiphol Airport in Amsterdam. The YouTuber, clueless to his find, was happy to sell the Tefillin to a quick acting Lubavitcher for €180. 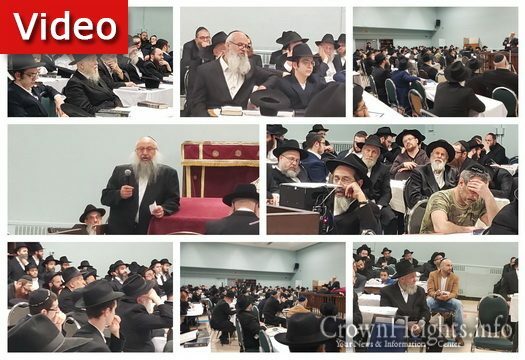 A Kinus Torah was held on the first night of Chol Hamoed at the central Chabad Shul in Montreal. Guest speaker at the event was Harav Yisroel Yosef Hakohen Hendel, head of the Bes Din in Migdal Haemek, who spoke on the Halachos of Pesach. Today, the 18th of Nissan, marks the passing of the Rav, Rabbi Joseph Ber Soloveitchik, the Rosh Yeshiva of Rabbi Isaac Elchanan Theological Seminary (Yeshiva University). 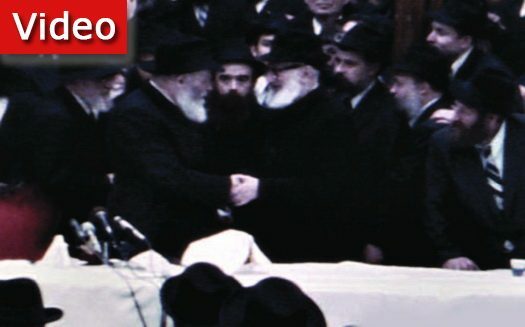 Rabbi Soloveitchik held the Rebbe in great esteem and came to visit the Rebbe several times.